 ﻿Athens News awards "The Pub" home of the best burger in town! 25 years and counting !! !